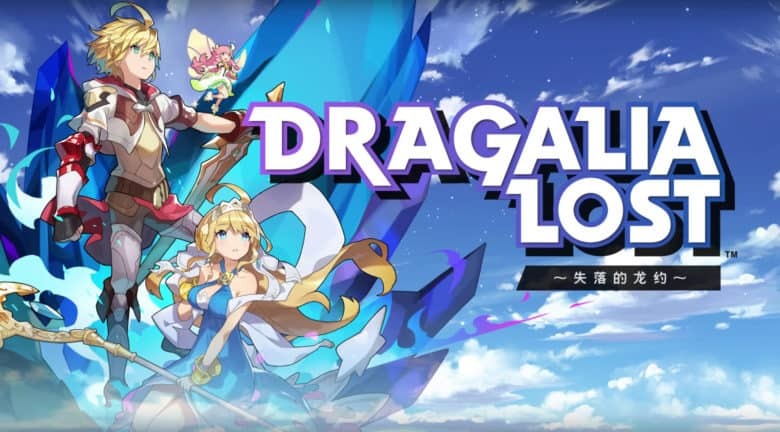 Following up the previous Loyalty’s Requiem raid battle event in Dragalia Lost, Cygames has revealed the second event for the mobile RPG. Celebrating Halloween a bit early, the Trick and Treasure facility event is set to run from tomorrow, October 17th, to October 26nd. While it is unclear at this time what exactly a facility event is compared to the raid battle event that just concluded, some general info is known about the upcoming festivities. The event will seemingly focus primarily on eliminating bosses from the shadow element, allowing the player to build event-related facilities as a reward afterward. As a pre-requisite, players must also complete chapter 2, 2-1 on normal difficulty in order to participate in the event. Separately, an epilogue is now available within Dragalia Lost that ties a bow on Loyalty’s Requiem, the first major event for the game. However, this can only be accessed if players have completed the fifth chapter of the event.